Your Ability healthcare at your fingertips, any device, anytime, anywhere. 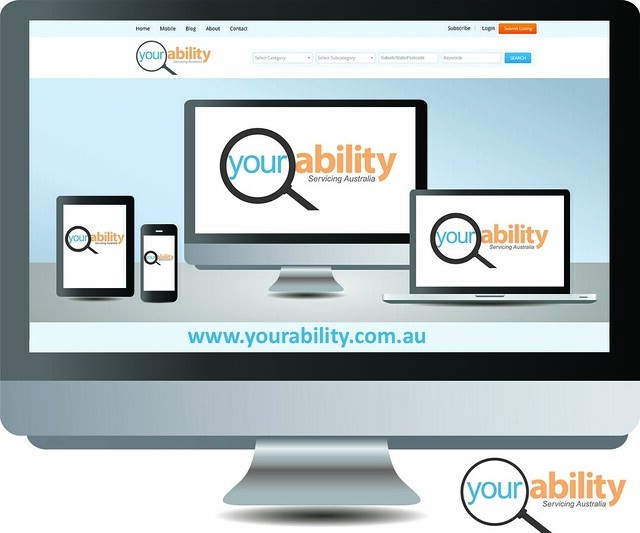 Your Ability services Australia’s healthcare sector. Connecting people with disability and medical conditions, ageing, individuals with food allergies, carers and family, to healthcare products and services locally and nation wide. Every day Australians are turning to the internet to search for answers. There were approximately 12.8 million internet subscribers in Australia at the end of June 2015. This is an increase of 2% from the end of June 2014. Your Ability is easily accessed on any desktop, laptop, tablet or mobile device. Providing instant healthcare products and services available just around the corner or interstate. The world is so much closer with the use of the internet. Your Ability sees the need and makes sure it’s reach provides every Australian with solutions and answers to their individual healthcare needs.